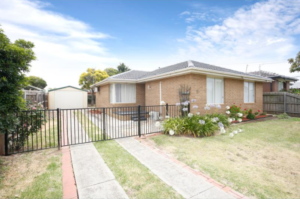 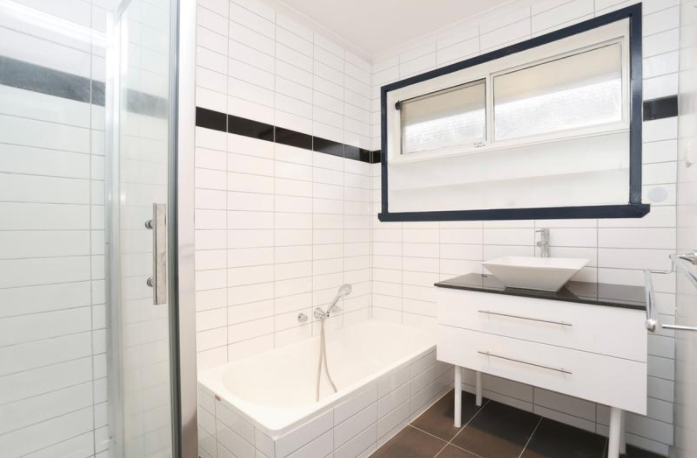 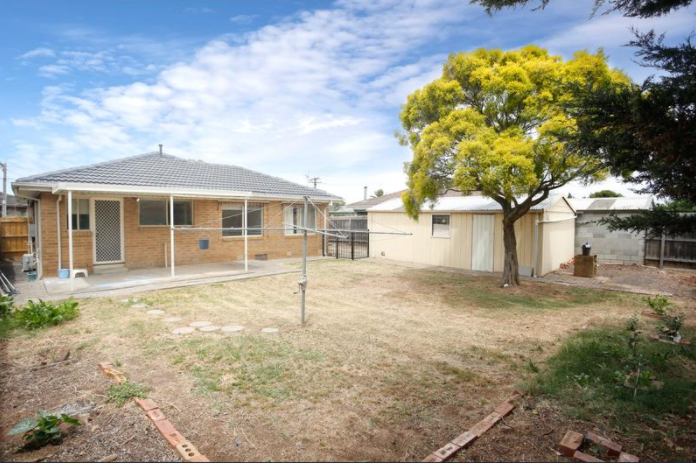 Situated in the heart of Hoppers Crossing close to train station, Werribee Pacific Plaza, schools, shops, medical centres and easy freeway access. 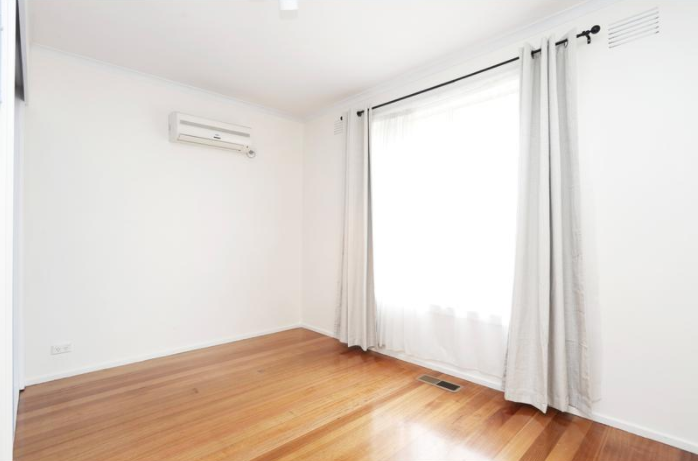 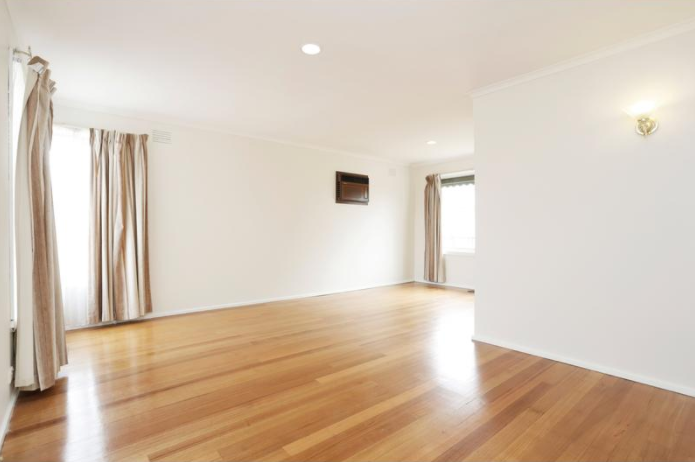 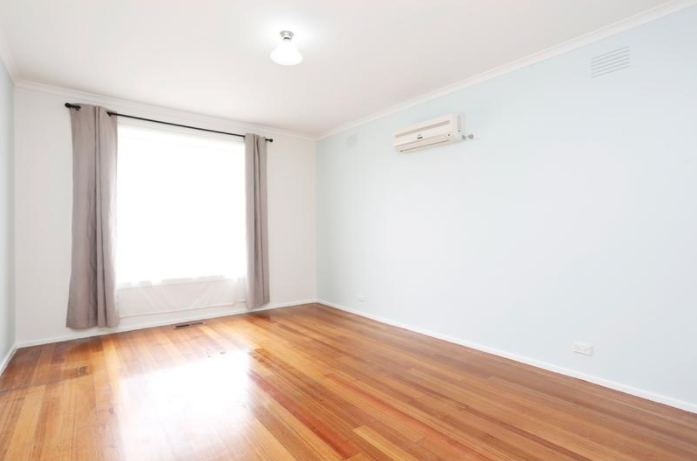 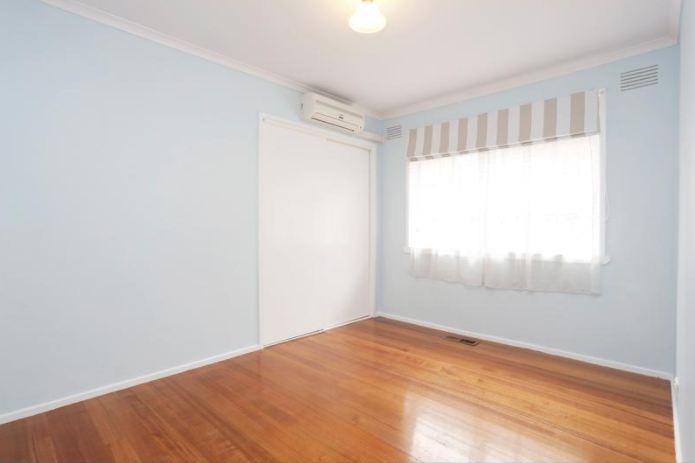 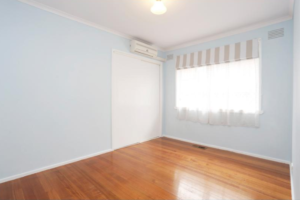 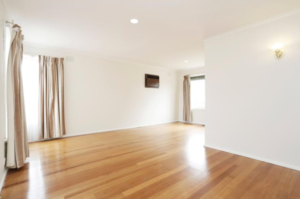 This property has been recently refurbished with quality fittings, freshly painted, new window coverings, polished floor boards and so much more. Comprising three bedrooms with built in robes, separate large lounge room, kitchen / meals area, separate toilet, spacious bathroom. 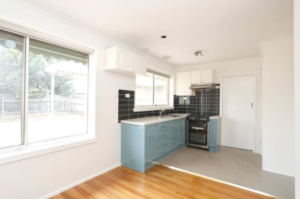 Featuring: ducted heating and also cooling systems, double garage, lock up shed, good sized back yard, double side gates for side access (boat or trailer), well maintained gardens.